It is the future that works and digital natives are banking heavily on this powerful force for disruption. Artificial Intelligence promises a host of benefits for businesses, developers and even the Government and this next-gen technology has drawn a lot of interest in terms of investment and talent. Over the last years, investment in AI has drawn considerable interest with companies across the globe investing $39 billion in AI. Out of this number, startups drew $6 billion and $9 billion in investment, a Mckinsey Global Institute report indicates. Analytics India Magazine takes a look at the angel investors in India who are betting big on AI. Reportedly, India is the third-largest cluster after the US and UK with around 200 AI startups. Here’s how these investors have changed the game for AI startups that otherwise struggle to raise funds from traditional investors. 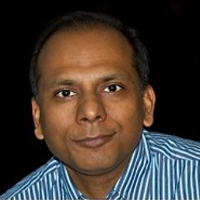 Manish Singhal: Since the launch of his venture capital fund last year, pi Ventures, Singhal tremendously renewed the VC interest in AI by attracting leading industry heavyweights to bet on the future of AI. Some big names are TV Mohandas Pai, Flipkart co-founder Binny Bansal and Accel Partners. 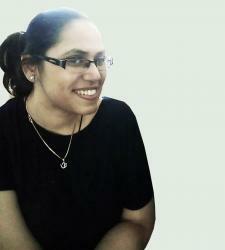 Singhal’s early stage fund has already invested in four AI startups – Sigtuple , Niramai, Zenatix, ten3T Health. His approach, is to go for companies with deep technology and have robust business case they are solving. Singhal conceded reportedly that’s a business case is a must, since it gives a proven solution and adds more weightage rather than just backing on tech. He plans to fund 18-20 startups. 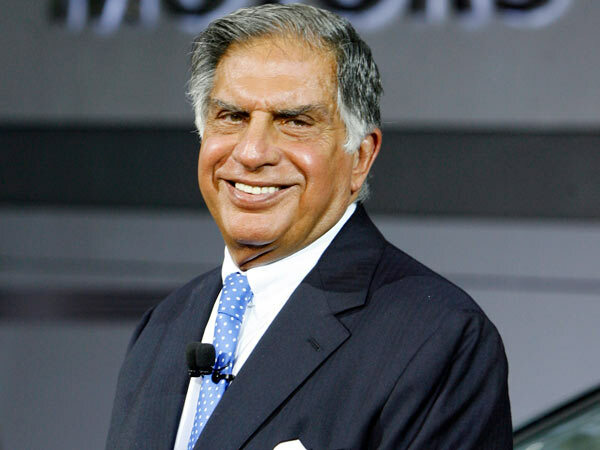 Ratan Tata: Niki.ai rose to prominence when leading industrialist and Chairman Emeritus of Tata Sons Ratan Tata invested in it last year. Out of the 25+ startups that Ratan Tata has backed, this was, most notably, his first investment in AI startup. According to Sachin Jaiswal, co-founder & CEO, Niki.ai, having Tata in their corner greatly enhanced their brand value, opened the floodgates “with respect to business opportunities, helped in getting meetings and closing clients”. Founded in 2015 by IIT Kharagpur alumni Keshav Prawasi, Nitin Babel, Shishir Modi and Sachin Jaiswal, this startup also has another great investor in Ronnie Screwvala whose Unilazer Ventures made an undisclosed investment in Niki.ai. So, how did Ratan Tata’s investment in an AI startup change the game for startups in India? Tata, hands down is the most respected business patriarch and his investment works as an endorsement for Indian startups and goes beyond just financial gains. It’s a thought backed by Ola co-founder and chief technology officer Ankit Bhati who believes it gives a great impetus. Ola has been leveraging AI to map the behavioural profiles of its driver partners to help train them better. Bhati is also building models that would help the company mileage and life of the car. 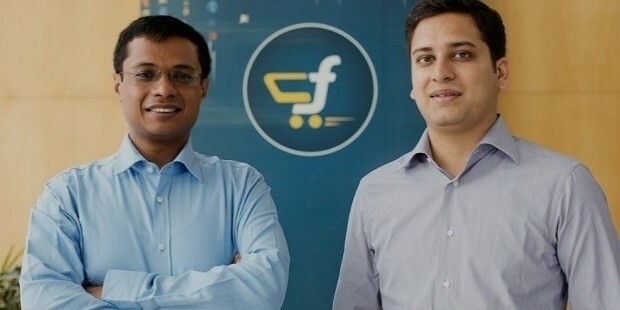 Sachin & Binny Bansal: While Indian e-commerce behemoth Flipkart is hard at work to develop AI capabilities, its co-founders are also betting big on AI-focused startups. Right now, they are backing six startups, out of which Sigtuple offers AI based healthcare solutions is also part of the portfolio. 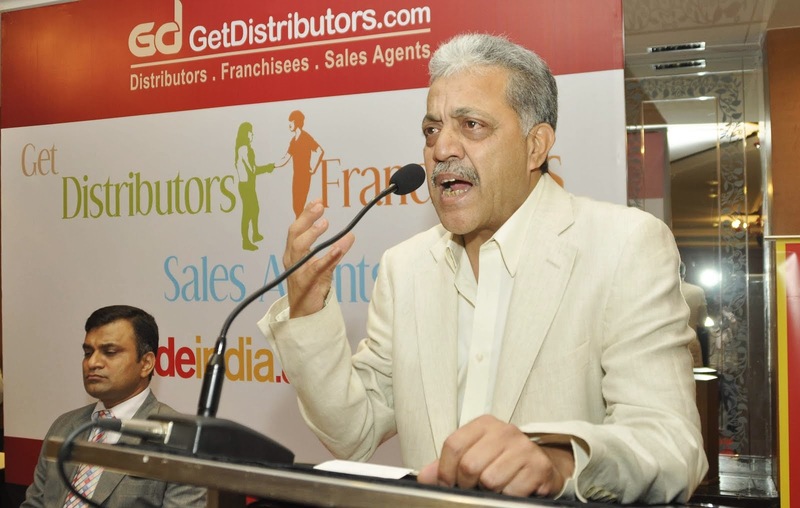 Healthcare makes a huge chunk of portfolio and the Bansal duo are also backing a robotics automation startup Grey Orange that is revolutionising logistics and supply chain sector with its slew of products. Underneath the robotics products are thousands of complex algorithms that ensure smooth, error-free functioning. 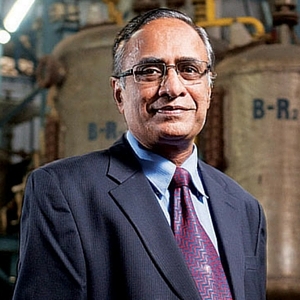 Anand Ladsariya: Hailed as one of the most prominent angel investors in India, Ladsariya is a known name in Indian chemical sector. He is the founder of Everest Flavours — a leading manufacturer and exporter of Menthol, Peppermint Oil and Essential Oils. Today, he has parked his capital in more than 90 startups including Uniphore Chennai-headquartered startup that has developed speech recognition solutions for enterprises. 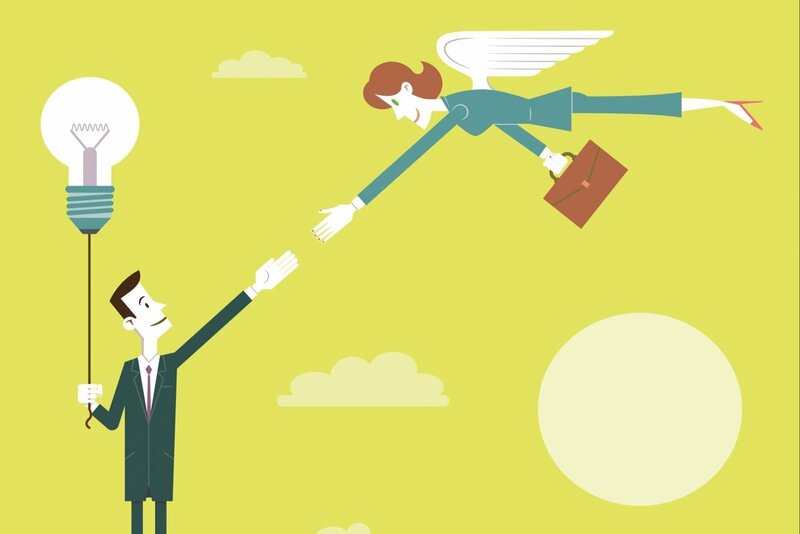 The startup has 70+ enterprise customers and has got six patents on the technology track. 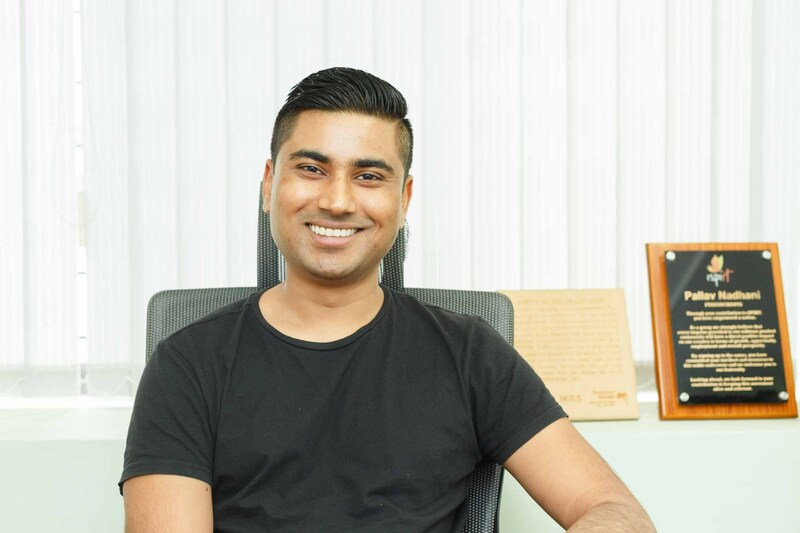 His other investments include Singapore based Tookitaki.com, data analytics company that has built an effective AI system that changes the way how enterprises do predictive modelling. The automated predictive modelling reduces the dependency on consultants who use sample data to take decisions. Ravi Gururaj: Serial entrepreneur, founder and CEO of locker startup QikPod and angel investor Ravi Gururaj is a well-known name in the VC circles. 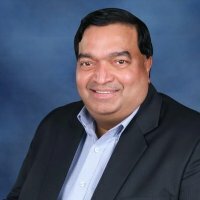 Gururaj who has been the chairman of Nasscom Product Council for quite sometime has backed Bangalore-based Tuebora that applies machine learning technology to Identity and Access Management and has some bold-faced clients in its corner, including Bombardier, Bharti AXA and Exide Life Insurance in its kitty. His other investment includes Singapore data analytics startup Tookitaki.com. Pallav Nadhani: This young turk is better known as the founder of FusionCharts — a better way of doing Excel and is touted as the next-gen Narayana Murthy. Today FusionCharts is used by web search giant Google, LinkedIn and even former U.S. President Barack Obama. Nadhani, CEO of Fusion Charts is now dabbling in angel investing and has backed Bangalore-based AI visual and image search startup Snapshopr, now re-branded as Artifacia. Overall, Nadhani has also invested in 25 companies in India and abroad. Bikky Khosla: Bikky Khosla, the younger brother of the more famous Vinod Khosla is credited for starting India’s first B2B portal tradeindia.com. The entrepreneur-turned-venture capitalist has now parked his funds in Gurgaon-based AI startup Staqu that provides image search, tag generation and real time recommendation solutions for e-commerce companies.